Nyberg will be an executive board member for sales and marketing at MAN Truck & Bus, charged with leading the truck manufacturer as it evolves from an original equipment manufacturer of commercial trucks. “Göran Nyberg’s knowledge of the industry spans a number of years and, along with his international experience and clear customer focus, makes him a real asset to our management team,” said Joachim Drees, CEO of MAN Truck & Bus. Drees said that Nyberg will lead MAN’s shift to “providing intelligent and sustainable transportation solutions” from a purely commercial truck OEM. 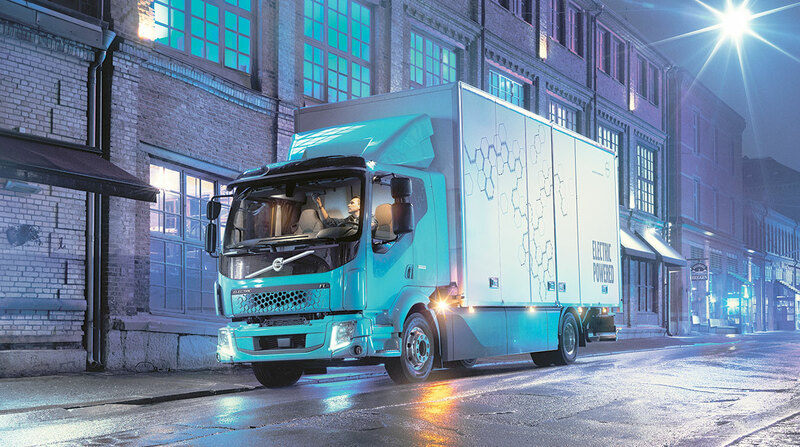 In 2017, Volvo Group reported record global sales of $42.5 billion worldwide, and its North American Volvo Truck division last year recorded orders of 51,693, a 56% increase over 33,221 in 2016. Volvo is the second-biggest truck manufacturer with North American brands Mack Trucks and Volvo Trucks North America. In response to Nyberg’s move, VTNA on April 23 appointed Per Carlsson acting president. Carlsson has been with Volvo Group for 33 years and served as head of VTNA from 2008 to 2009 and as chief information officer for the unit from 2010 to 2011. Volvo said it has begun a search for a new president of the division. Nyberg originally was appointed president of sales and marketing for VTNA in 2012. He had been with Volvo Group since 2003, including as managing director of its United Kingdom division. Nyberg succeeds Heinz-Jurgen Low, who was named board member of sales and marketing at Volkswagen Commercial Vehicles at the start of this year.